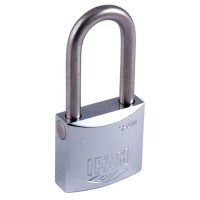 This really is the padlock to have when in a marine salty environment. 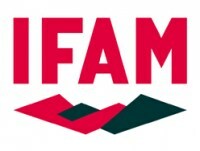 The IFAM Inox range of padlocks have been specially designed and manufactured with the marine industry in mind - Brass Body with Chrome Plating, Stainless Steel AISI 316 grade Shackle, Springs, cotters and cover all made of stainless steel and Double locking mechanism treated against rust. 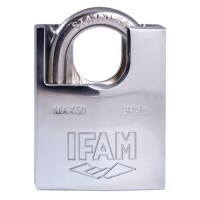 All these measure means this range of weatherproof padlocks have passed over 3000 hours of testing and successfully passed ASTM B-117, DIN 50021 & ISO 3768 salt spray tests. 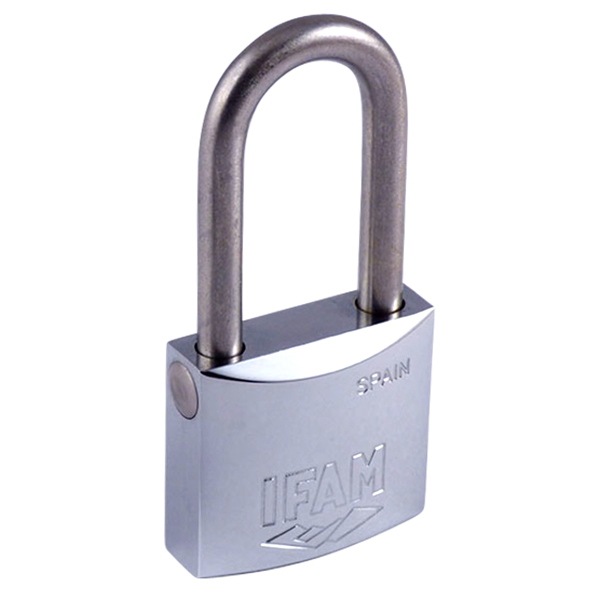 Why would you use any other padlock in a marine environment?